Vimel Portable GPS Tracker 3GThese days, and modern society We treat our pets exactly like..
VIMEL 3G GSM Voice Recorder Listening - Monitoring dev..
Hardwired Kit for Dash Cameras, GPS trackers, Voice RecordersSo you have picked out the perfect ..
CPL Filter - ( Circular Polarize Lens )For Dash Cam 0806 mini CameraThis filter improves day tim..
Introduction:3G GPS Pet Tracker which is suitable for cats and dogsIntroduction: ..
Have you ever lost your car in a parking lot and want to find it? What if your key isn't technology advanced and you can hit a button to find it? If this is the case a 3-g network supportive vehicle tracker is something for you. Do you want to catch your spouse cheating on you? If so it's also for you. Do you have employees that you were worrying are using extra mileage to do personal activities on company time? You will be able to tell who is working properly and who is slacking off. With real-time tracking, there is no way to escape someone finding out your location. This incredible device is known as VIM-3G-HARD. The VIM-3G-HARD tracking device is unique in the fact that you can both listen and monitor from a remote location. It also does emergency services, geofence and a vibration to alert you of having a low battery. You can either be tracking with your text messages or Google hyperlink. it also works with your cell phone and there is applications for this. It is a free service that comes with the device as a courtesy to the customer. You just create an account on the website and you are good to go. 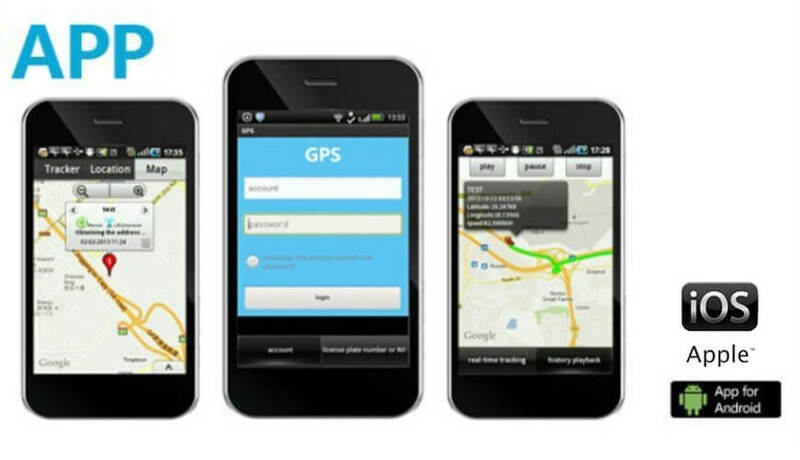 The GPS tracker will also tell you exactly how many miles have been driven or used on a bike or other movable device. You can also from far away, check your electricity and oil in your vehicle. It uses a GSM and GPRS to be able to contact you regularly for you to have updates. It can either call or text you which is a great feature. you will be able to tell where your car is going and it helps to have something that protects you from theft of a vehicle. If someone unexpected is driving you will get immediately notified so you can contact the proper authorities. You can also teach your phone with commands to do with your GPS tracking device. Vimel Portable GPS Tracker 3GThese days, and modern society We treat our pets exactly like we treat our children, like gold. They are man’s best friend and are the most loyal companion that you..
VIMEL 3G GSM Voice Recorder Listening - Monitoring device VIM-GSM6The technology which is used in the mobile phone to upload the recordings is used in the GSM listening devices. You have t..
Hardwired Kit for Dash Cameras, GPS trackers, Voice RecordersSo you have picked out the perfect GPS tracker. But your GPS tracker is the type you want to hardwire into your vehicle. You will need ..
CPL Filter - ( Circular Polarize Lens )For Dash Cam 0806 mini CameraThis filter improves day time video recording Packaging: 1 x 1CPL filter..
Introduction:3G GPS Pet Tracker which is suitable for cats and dogsIntroduction: Are you a pet owner? Are you a pet sitter? Do you have someone you know that is elderly that has a pet?.. 3G GPS Pet Tracker for cats and dogsThe tracker supports 3G Vodadone/Optus/Amaysim Are you tired of chasing your pet around the neighborhood? Are they becoming a nuisance..
OBD2 Hardwired Kit for Dash Cameras, GPS trackersIf you are looking for something to get a dash cam hardwired kit then you should check out the: ]HARDWIRE-ODB2. This allows you to connect your GPS..
Vimel 3G GPS Tracker for Elderly Disabled People or Pets or Kids with SOS button and security CameraVimel has done it again with their amazing line of GPS tracking products. One..
Vimel 3G GPS Pet Tracker for cats dogsThe tracker supports 3G Vodadone/Optus/Aldi/Belong Telstra/Amaysim or any other telcosIt is a terrible thing when our pets run away and we..
Vimel 3G GPS Personal TrackerThe tracker supports 3G Vodadone/Optus/Aldi/Telstra/Amaysim or any other telcosWhen you get older your parents age as well. 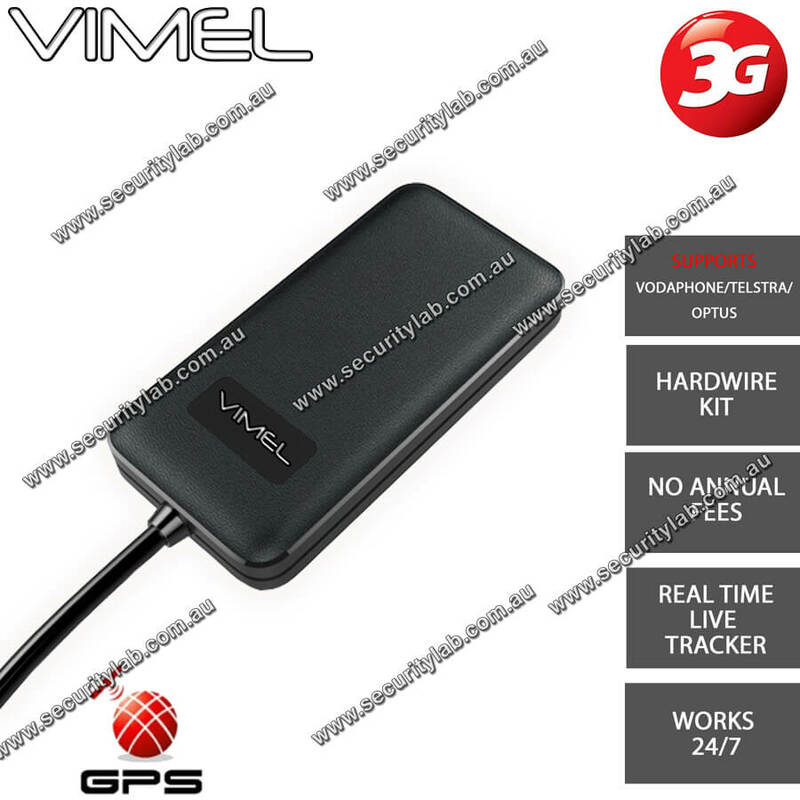 You may need a pers..
Introduction:Vimel 4G GPS OBD2 Tracker - 4G support tracker, 3G backwards compatibleIf you're looking for a really good GPS tracker check out Vimel 4G GPS OBD2 Tracker. This is..
Introduction:Vimel 4G GPS Portable TrackerThe tracker supports 4G and 3G Vodafone/Optus/Aldi/Telstra/Amaysim or any other telcosYou have probably heard of many 3-g real live tr..
﻿ Introduction:Vimel 4G GPS Tracker - the world first 4G support tracker, 3G backwards compatibleThe tracker supports 4G and 3G Vodafone/Optus/Aldi/Belong/Telstra/Ama..
Vimel 4G GPS Portable Tracker - the world first 4G support tracker, 3G backwards compatibleThe tracker supports 4G and 3G Vodafone/Optus/Aldi/Belong/Telstra/Amaysim SIM cards or any ot..